Whether you're looking to buy, sell or relocate to Albuquerque, Rio Rancho, Corrales, Placitas or the East Mountains - we're here to HELP! 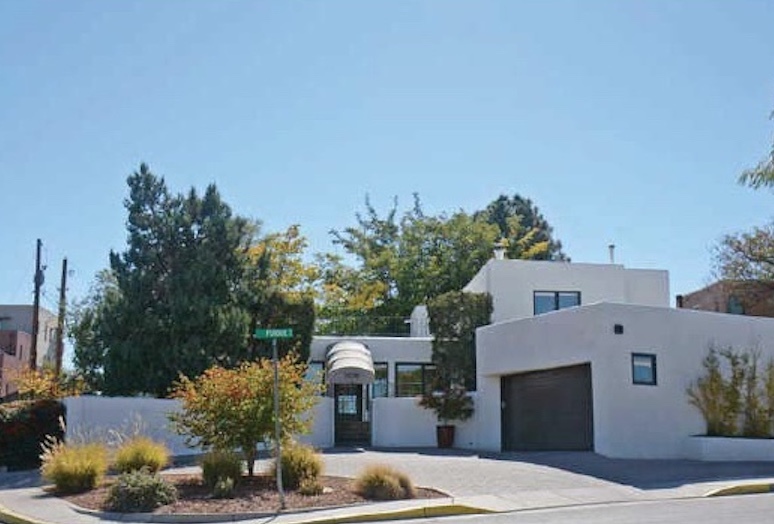 Everything you need to know about Albuquerque area real estate can be found right here on our web site! Questions? Just ask! All Albuquerque Area MLS Listings • Constant Property Updates • New Listing Alerts • Housing Market Reports • Home Values • Expert Local Knowledge & More!